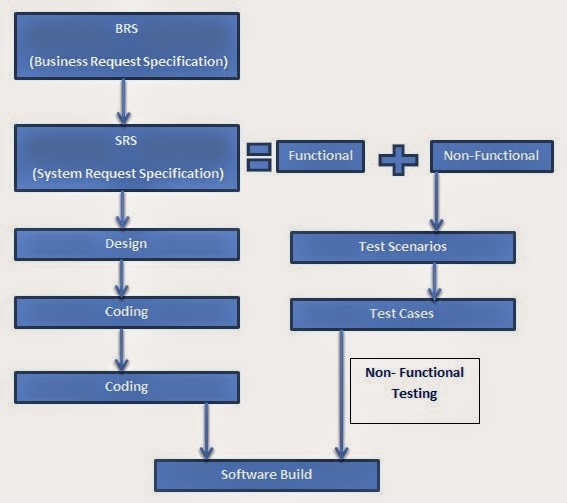 Non-Functional specification based test design starts only after the completion of the test scenarios and test cases writing (using functional specifications, Use cases or screen of the Software Under Test). In order to prepare the non-functional test scenarios, testers depend on the non-functional specifications in the system request specifications. Above points are also termed as check list.